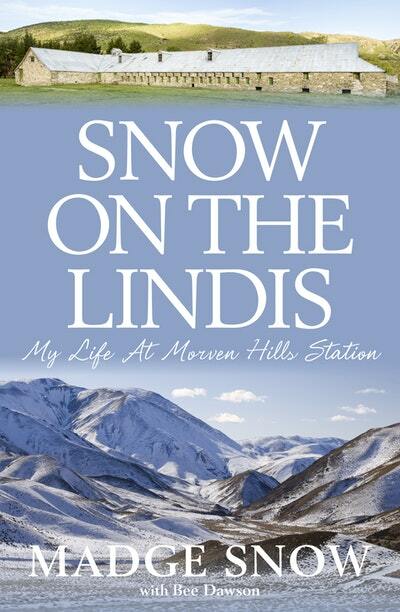 A station matriarch recounts a life lived on the famous Morven Hills Station. 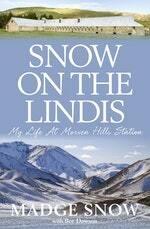 Snow on the Lindis is Madge Snow’s story of living at Morven Hills Station on the Lindis Pass. Morven Hills is one of New Zealand’s most well-known high-country stations – once an enormous 400,000 acres. The great stone woolshed is one of New Zealand’s instantly recognisable farm buildings and is one of the largest shearing sheds in the country at a whopping 34 stands. Madge Snow grew up on Malvern Downs, a station once part of the great Morven block, and she later married Max Snow and took over the management of modern-day Morven Hills Station. This is Madge’s charming story of domestic station life, how the times have changed, and of fond memories that will never fade. Love Snow On the Lindis? Subscribe to Read More to find out about similar books.